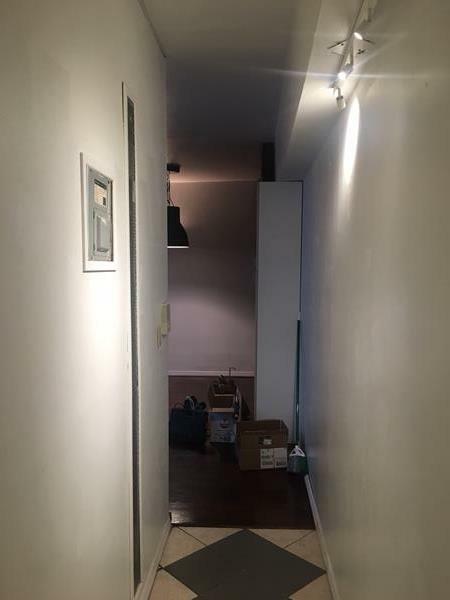 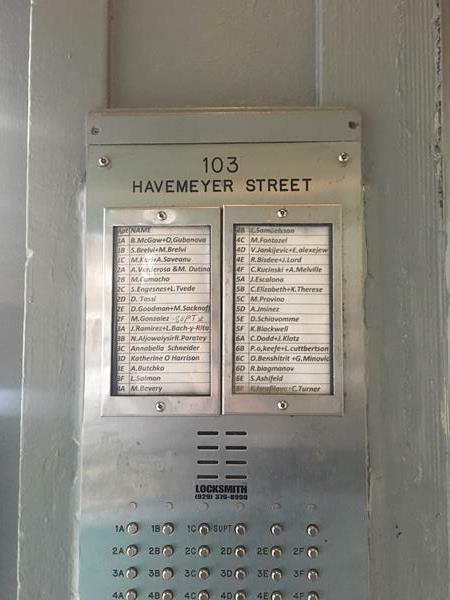 103 Havemeyer Street, #3-A, Brooklyn, NY, New York 11211. 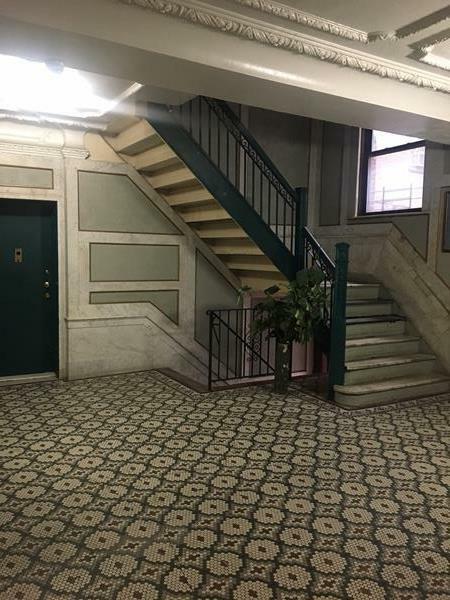 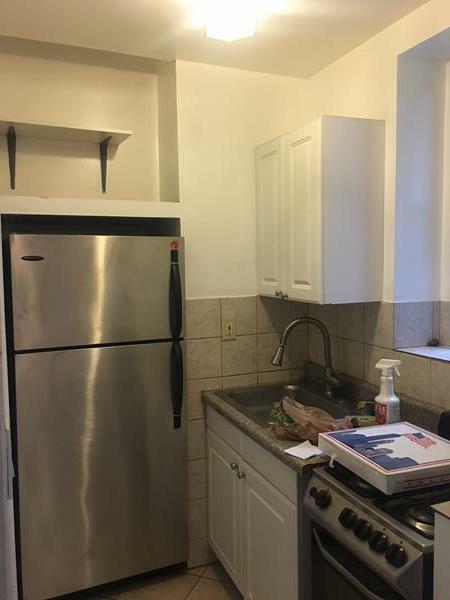 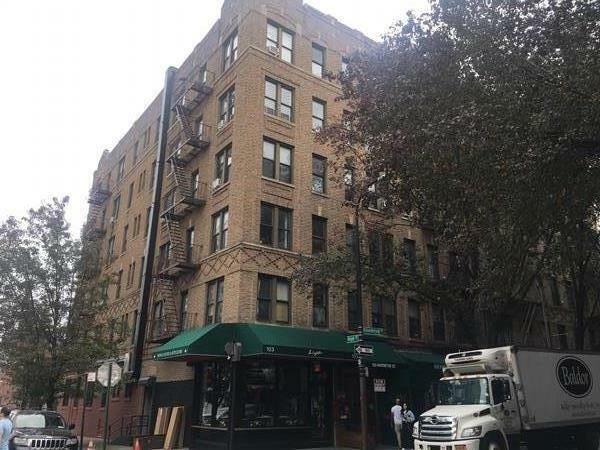 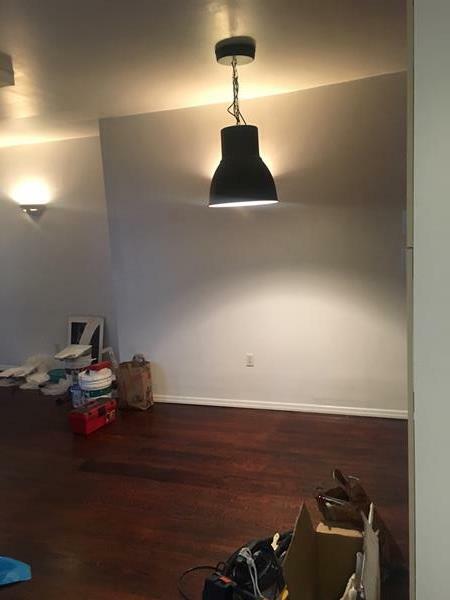 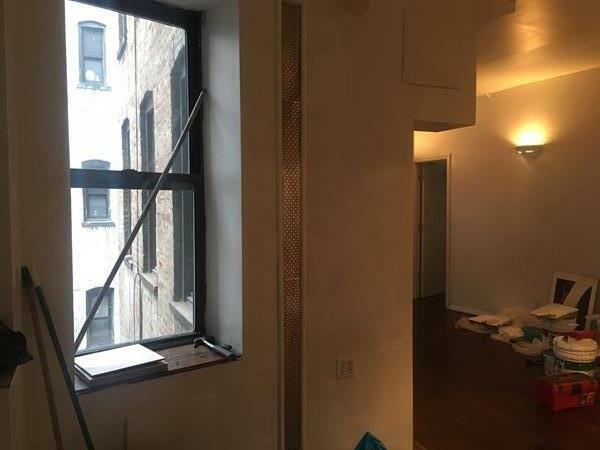 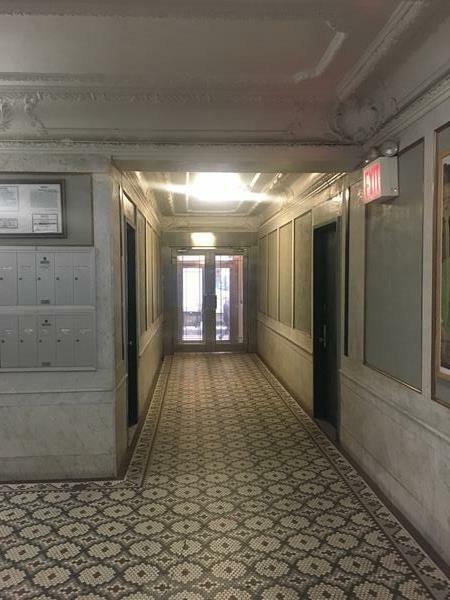 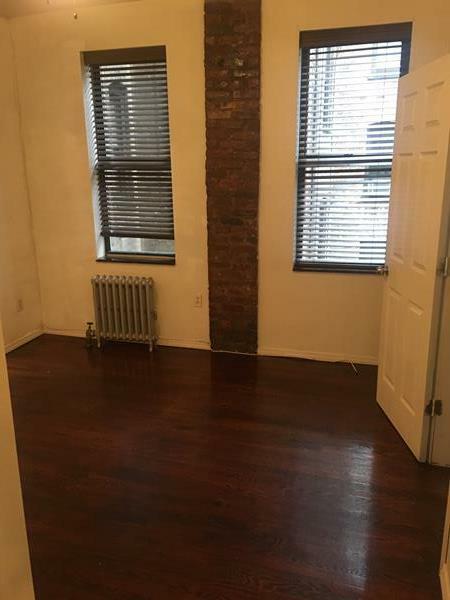 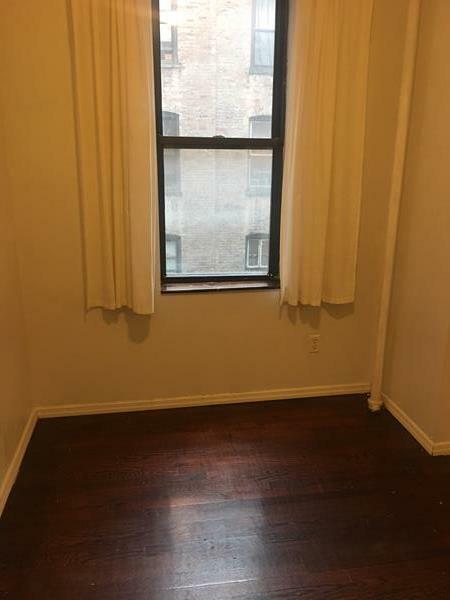 Great location, busy street, 7 min walk to JMZ train. 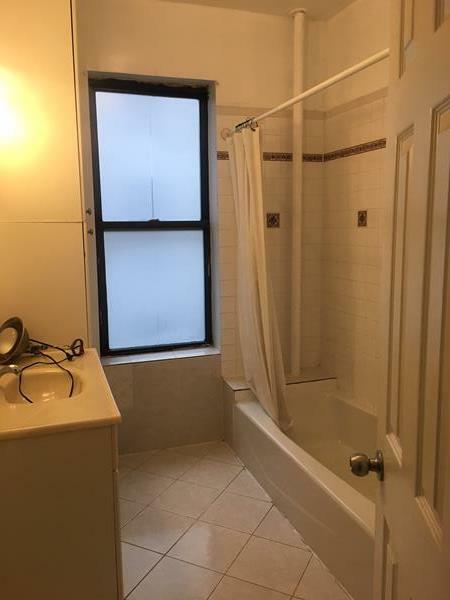 The two bedroom is large, dining/living room area, renovated kitchen and bathroom. 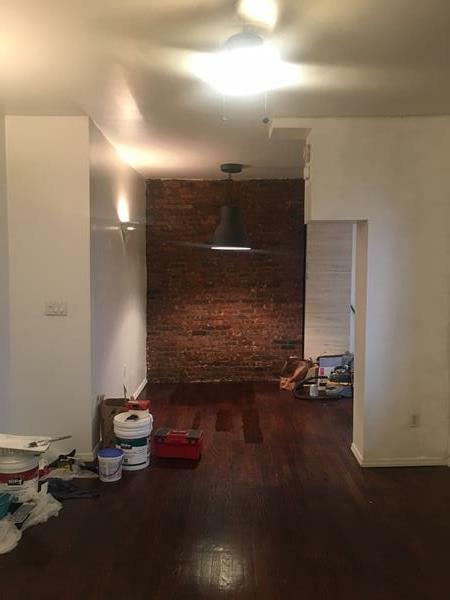 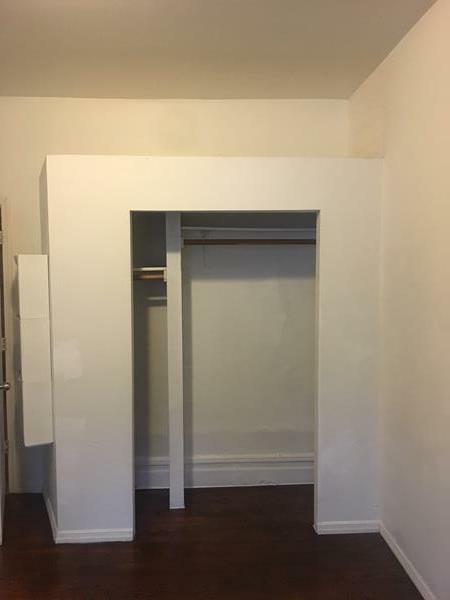 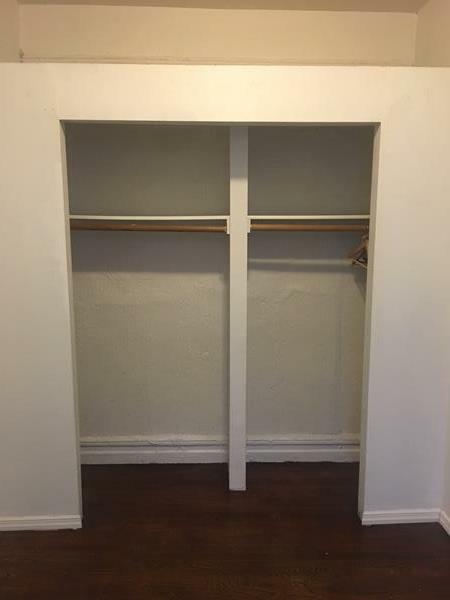 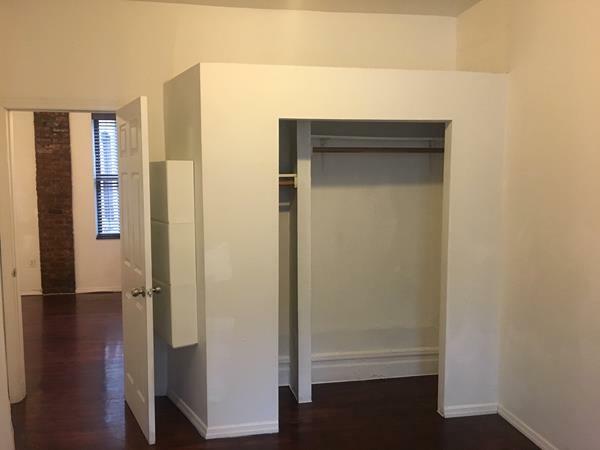 Some exposed brick accents, large closets in the bedrooms. 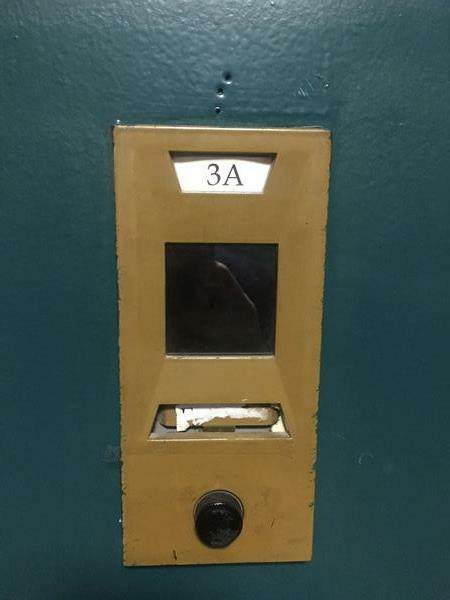 Must see apt.